Help in Troubled Times – Free Download – Faith – Let's Paint Nature! 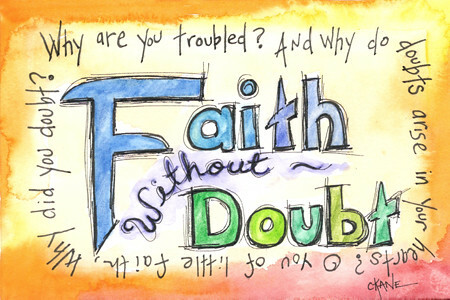 Doubt is a form of fear. Thank goodness! The pressure is off. Our faith pleases God. We really can’t give anything else. It opens the channel of communication and allows us to hear / know what to do. So if this has helped you out, feel free to download a full resolution (6×4) .pdf file by clicking the link. Don’t forget to save the file. I hope it helps when you think things are impossible, for nothing is impossible with God. Faith, No Doubt by Christine Novak Kane is licensed under a Creative Commons Attribution-NonCommercial-NoDerivs 3.0 United States License.